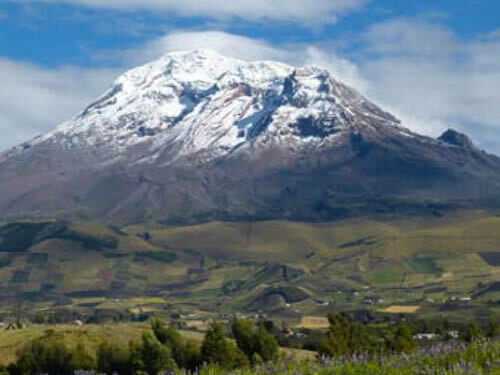 With an altitude of 5,790 meters above sea level, Cayambe is in the middle earth. 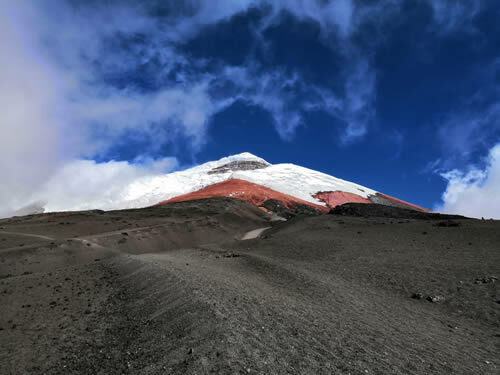 With an altitude of 6,310 meters above sea level, Chimborazo. 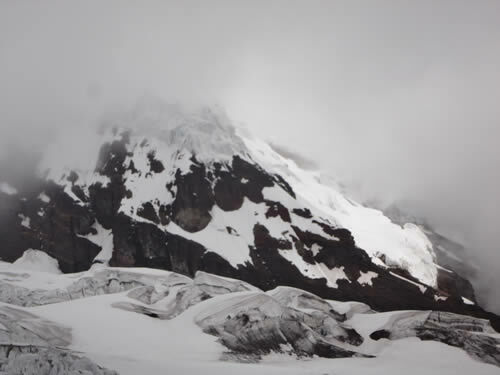 The Antisana is a large volcano of the Andes Arch, is potentially active and covered by glaciers. It is located in the Cordillera Real of Ecuador, between the provinces of Napo and Pichincha, and has an elevation of 5.704km.